Specialties: Electrophysiological studies on neural mechanisms underlying different firing patterns of vasopressin-producing and oxytocin-producing neurons in the hypothalamo-neurohypophysial system; Mg2+-dependent modulation of BKCa channels in arteriolar smooth muscle cell. 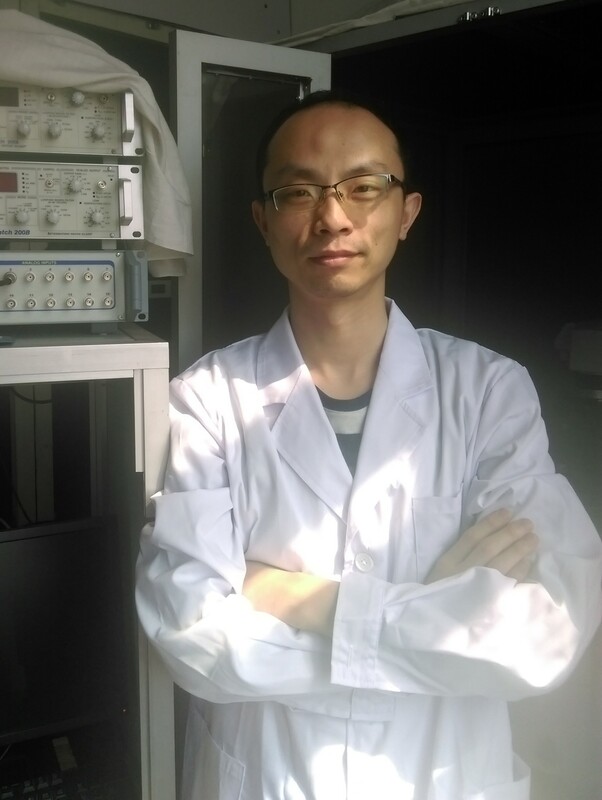 Recently, my research interest focuses on differentiating neural mechanisms underlying the firing patterns of magnocellular neuroendocrine neurons in the hypothalamo-neurohypophysial system. A particular research item is to establishing a rat model of hyponatremia and identifying the mechanisms underlying dual response of vasopressin neurons in a hypoosmotic environment.